This week I was so excited that I received something in the mail that wasn’t a bill. The UPS truck always makes my day. It was my new books, Writer’s First Aid and More Writers’ First Aid by Kristi Holl (available at Amazon). One of the chapters entitled Why Does It Take So Long? 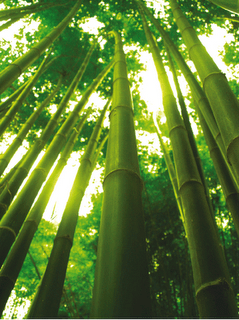 included trivia about the Chinese bamboo tree, which I didn’t know. I wanted to include an excerpt here, to encourage you today. Kristi is talking about writing, but it can apply to any other dream or goal you may have. If you feel as if nothing is happening, be encouraged, dear friend. God is causing much growth underneath the surface, that you can’t even see, for you to be able to sustain the incredible growth and blessings in your later years! God has wonderful things in store for you, if you will just believe and obey. ← Summer is mid-point of the year: are you doing what you love?